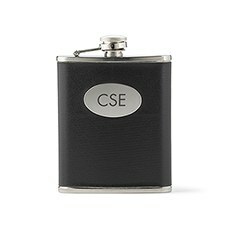 Nothing makes a cool gift quite like a personalized, black, stainless steel hip flask holding 6 ounces of a favourite beverage. 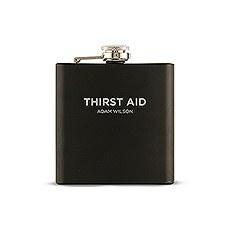 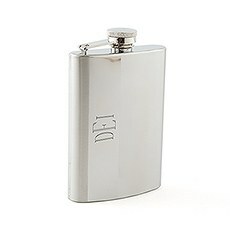 A flask is one of those items that every guy likes to have. Better yet, it’s even more special when a guy is given a flask as a gift for an important occasion. 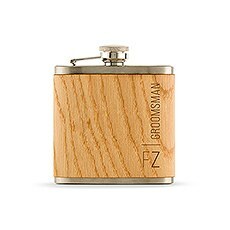 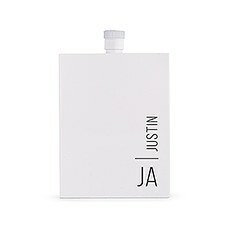 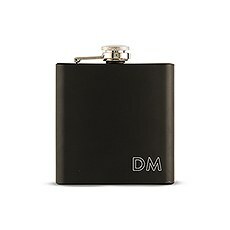 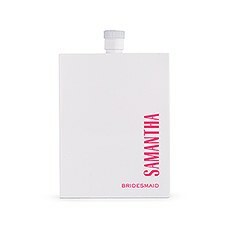 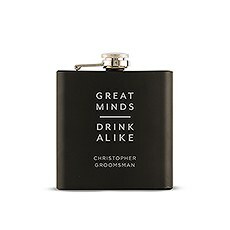 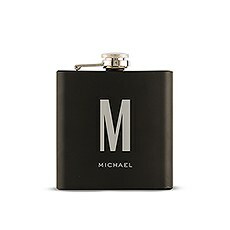 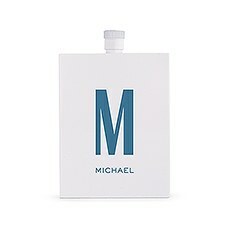 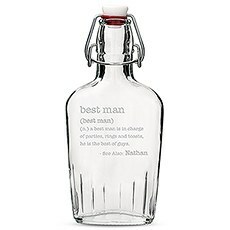 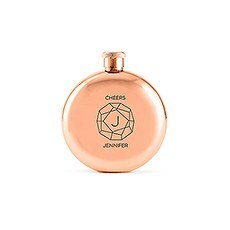 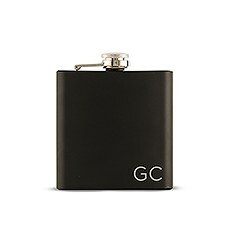 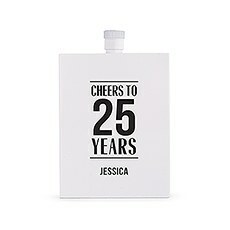 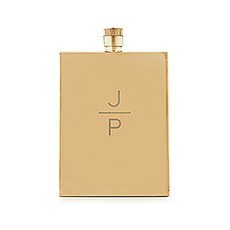 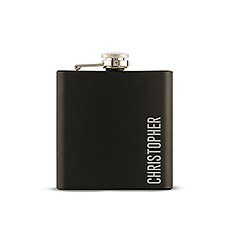 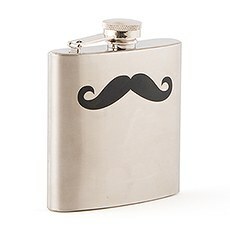 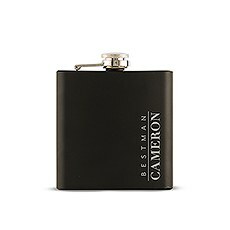 That’s precisely why these personalized hip flasks from Weddingstar make such great gifts for any man in your life. Whether it’s your husband, your best friend, your dad or your brother, you’ll love knowing that he’ll hold onto this flask for years to come, and that every time he uses it, he’ll think of you. 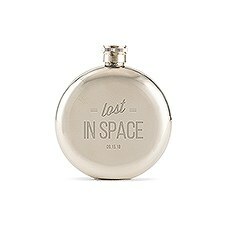 Not sure which type of flask you should get? At Weddingstar, we offer a variety of designs and colours so you can find a flask perfectly suited to each recipient’s personal style. 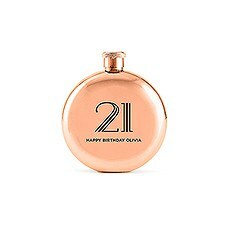 For the modern, hip gentleman, a personalized black flask or round rose gold hip flask is especially dashing. 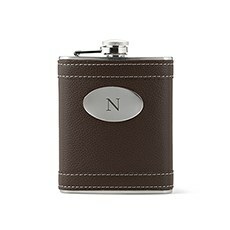 These are chic and stylish, and the modern font engravings make it an even more attractive gift. 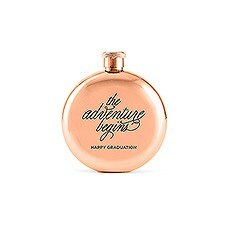 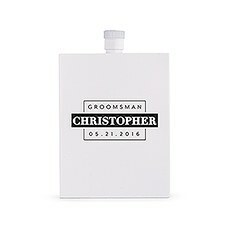 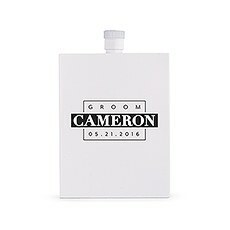 The cool factor for these flasks makes them as especially popular choice for groomsmen gifts, especially since you can easily customize the flasks to each member of the wedding party. 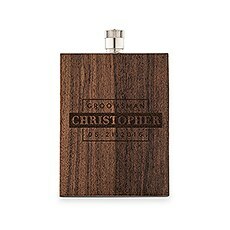 If you’re looking for something to suit a guy who likes a more rustic style, go for our oak-wrapped flasks or leather-wrapped flasks. The engraving features a more classic or modern look depending on the design you choose, but the wood or leather accent makes it a great accessory to have on hand for things like camping and hiking. 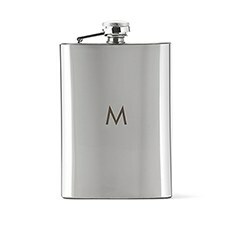 For men with very classic tastes, we suggest a classic stainless steel flask. It’s a timeless classic that any guy can appreciate. 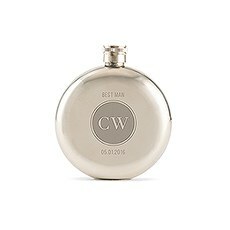 Make any guy feel appreciated by giving him one of these personalized flasks as a gift. 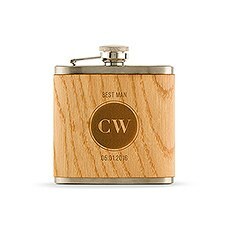 It’s a great option for special milestones in a man’s life, whether it’s graduating from college, being a best man in a buddy’s wedding or retiring from a successful career.